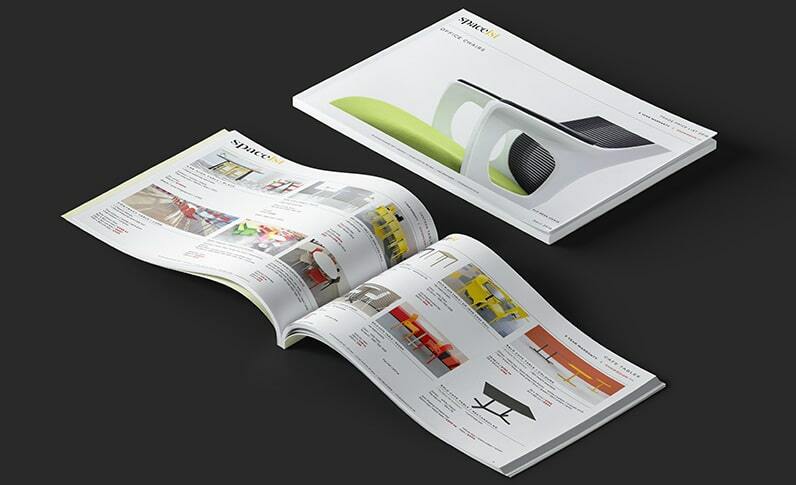 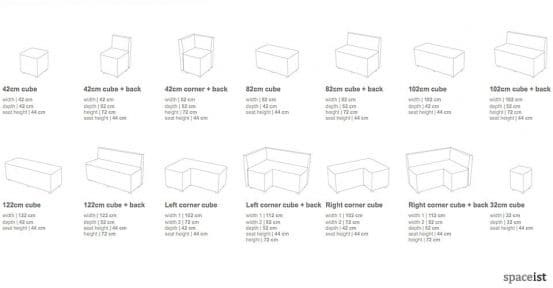 Categories: Modular bar cubes, Modular cube range, Modular cube range, Modular cubes, Modular cubes, Modular furniture, Modular ranges, Modular ranges. 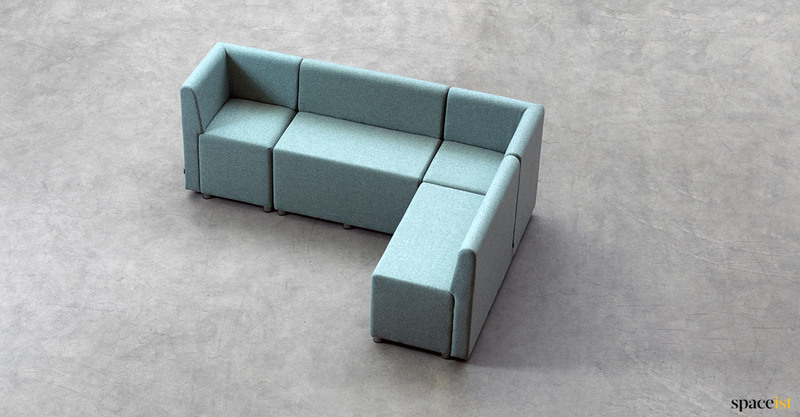 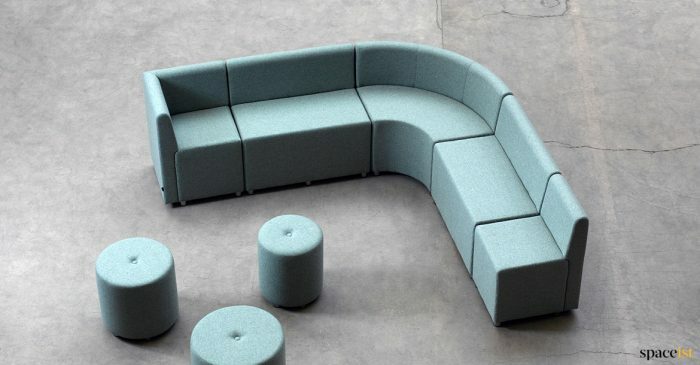 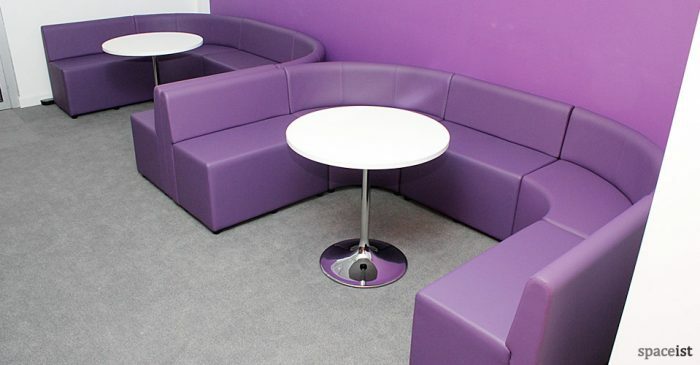 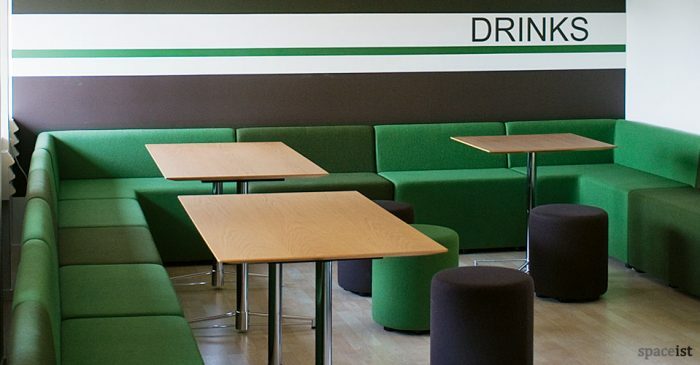 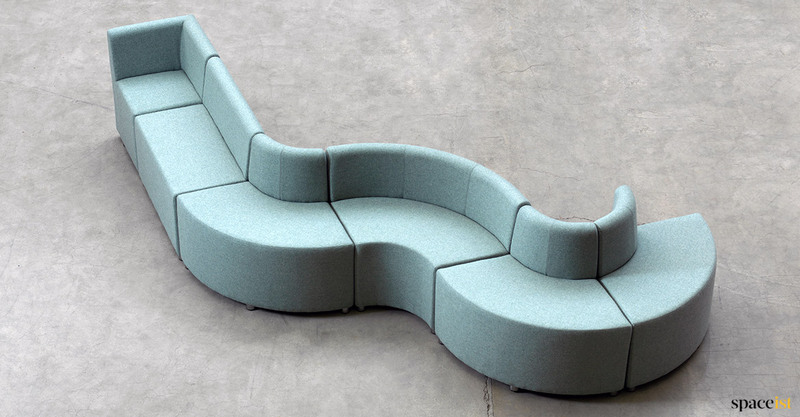 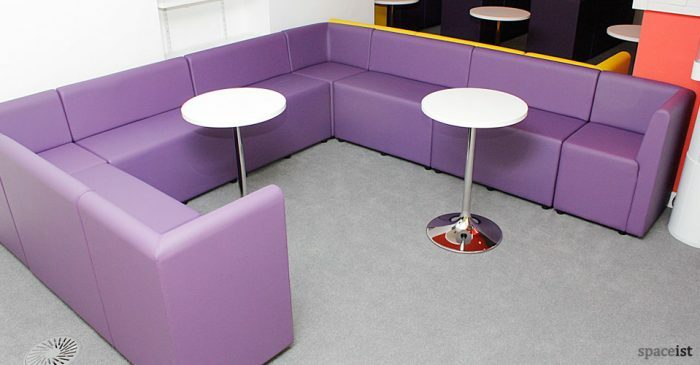 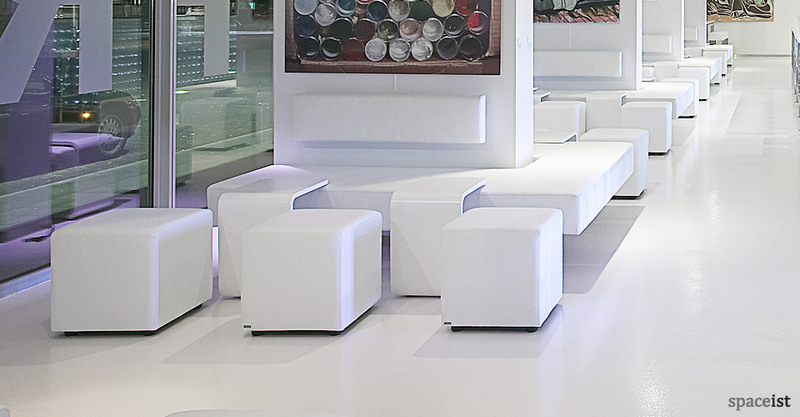 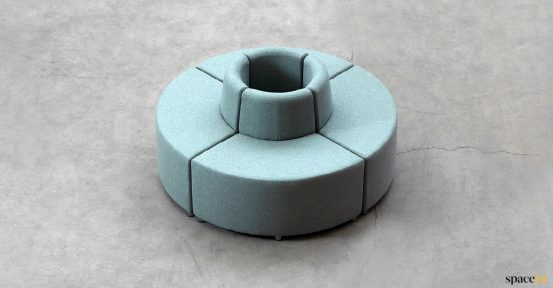 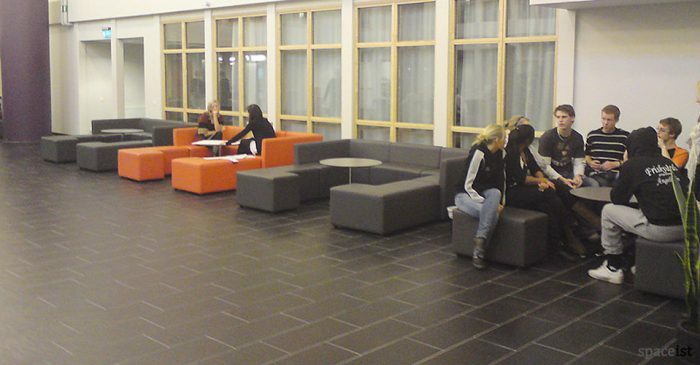 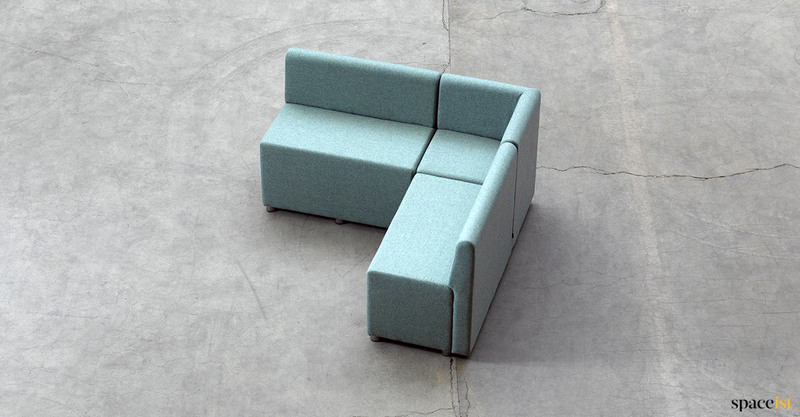 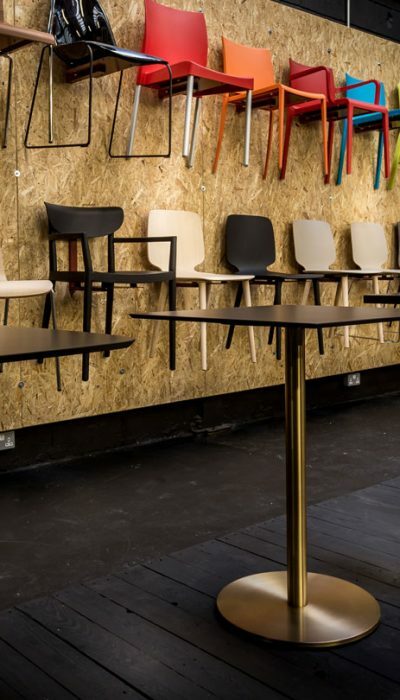 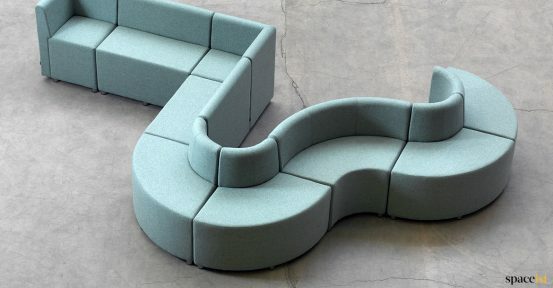 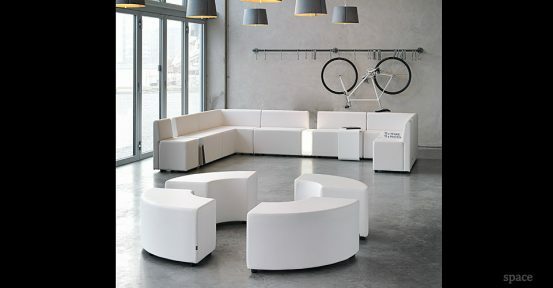 Basic, simple cube seating available in the full modular cube colour range. The cube size is 42 x 42cm or a larger 60 x 60cm.The basic foot style is black plastic but steel, wood and castor bases are also available on request.